This website hosts the information of UK’s best automobile company Vanorama. Best brand vans are available on this site with many features available. 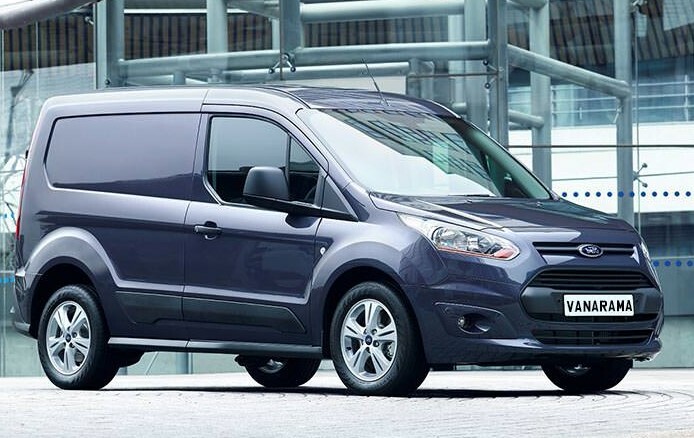 Even best options are available for buying or taking the van for lease which is van leasing. This website also projects on Contract hiring of the van which Vanorama is providing to its users. For a contract hire, the company puts a limit on number of miles per annum and monthly an amount will be paid to the company. Users who cannot buy vans as a whole can use this option available. For such users, one more option available on the website which the company is providing is finance leasing. For this, an initial amount as fixed by the company needs to be paid at first and from then on monthly amount fixed by the company has to be paid by the user to the company. Finance leasing is like the EMI option available with the banks. Models like Fiat Doblo and Peugeot expert are very much useful for the users. When clicked on a product, it displays whether the stock is available or not and a link to download the brochure related to that van is also available from which the brochure can be downloaded and read to know more information about the van.